I don't have any extra money to buy these goodies right now, but I am making a wish list for when the time comes. 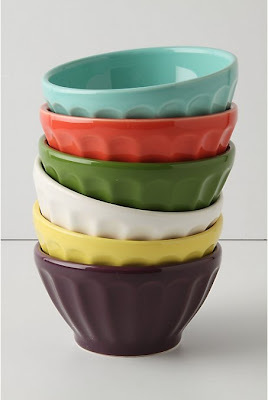 I have been eying these Latte Bowls from Anthropologie for quite some time, but this color combo is relatively new. All the reviews are A+'s, but they are $30 so this purchase will have to wait just a little. 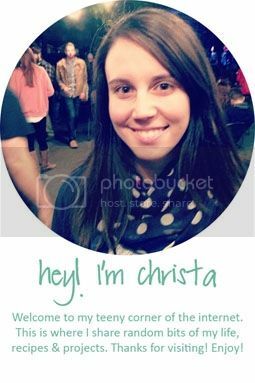 And how cute is this?! 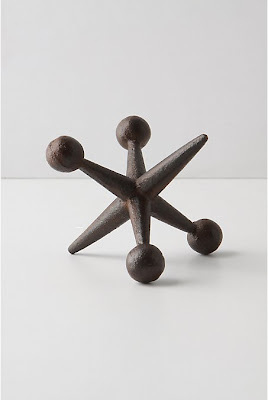 Also from Anthropologie, this sculptural could-be paper-weight is only $8.00! I'll probably get this sooner than later... maybe. 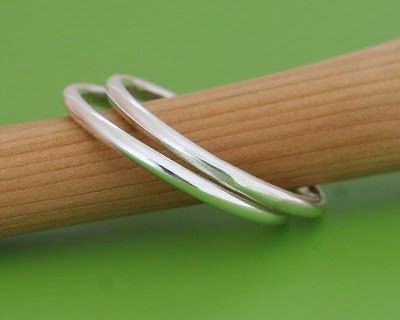 There are way too many things from Etsy to list them all out, but there are many darling necklaces, rings, and paper goods that I would love to call my own. I am heading out to the mall in a few minutes, I hope I can find what I am looking for. Sometimes shopping is so frustrating!